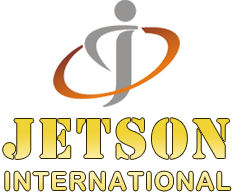 Known as India’s most trusted Exporter and Supplier of a variety of Agro Products, Jetson International has set the new standards of client satisfaction. 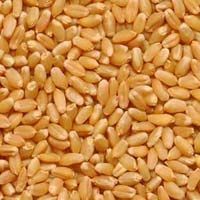 We are offering Wheat Grains, Wheat Flour, Sunflower Oil, Fresh Yellow Lemon, Agro Shade Nets and Fresh Lemon Juice as our product range. We have incorporated the co-operative framework to offer the best in products and services to our clients. For us, quality is the foremost and hence we package these products in the bets packaging. We have fairness and transparency in our business dealings which make us popular among the clients. We are offering our products to UAE, Gulf counties and Middle East.